Yoshiaki Fujiwara made his UWF debut against his protege Akira Maeda as the shootstyle revolution continued in Sumo Hall. 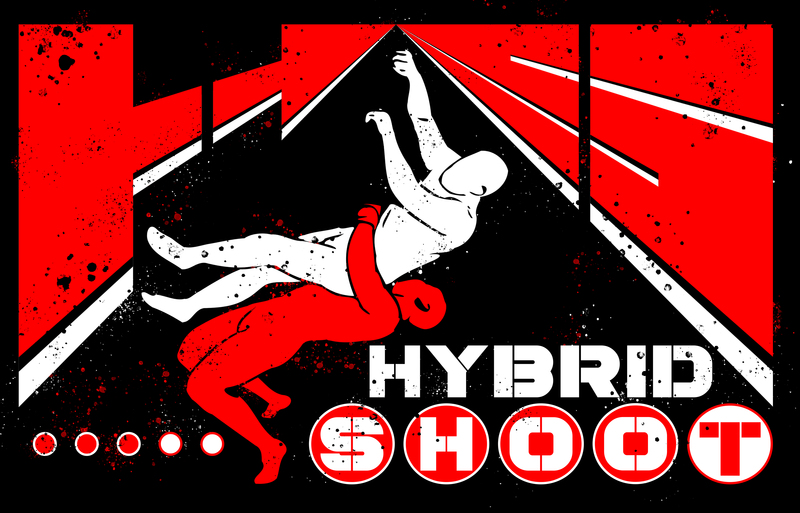 Shootstyle Wrestling: Why Does it Matter? Jonathan Snowden explains why shootstyle still matters and what we are all doing here. A brief history of the UWF excerpted from Jonathan Snowden’s book Shooters: The Toughest Men in Professional Wrestling.